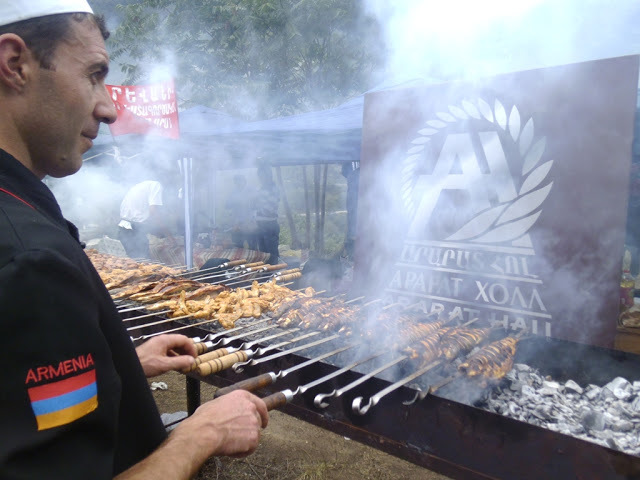 Every year various exhibitions and festivals are held in Armenia, where products of Armenian craftsmen and gifts of Armenian land are represented giving tourists a chance to explore Armenia from the other gastronomical side. 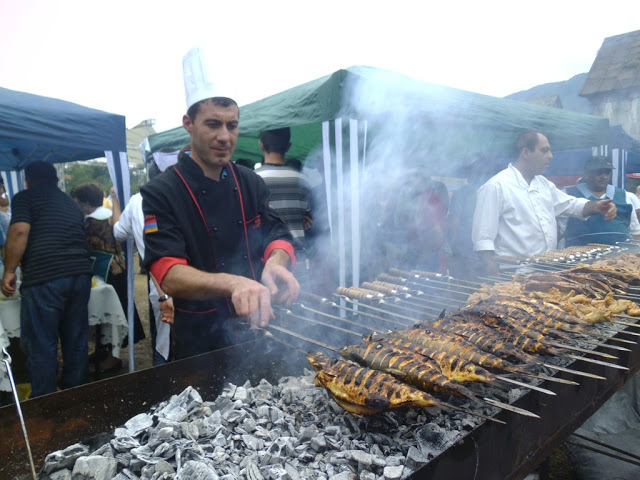 Barbecue festival is an Autumn Festival, which is organized in Akhtala (Lori region) in September. 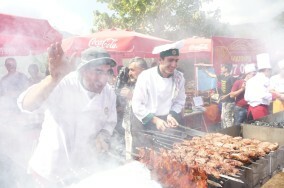 Akhtala is the oldest settlement in the world where barbecue festival is held. 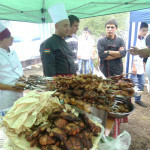 Barbecue (meat roasting on an open fire) is a traditional Armenian dish. 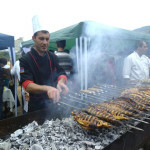 During the festival not only barbecue of meat but also vegetable and even fruit barbecues are offered to vegetarians. 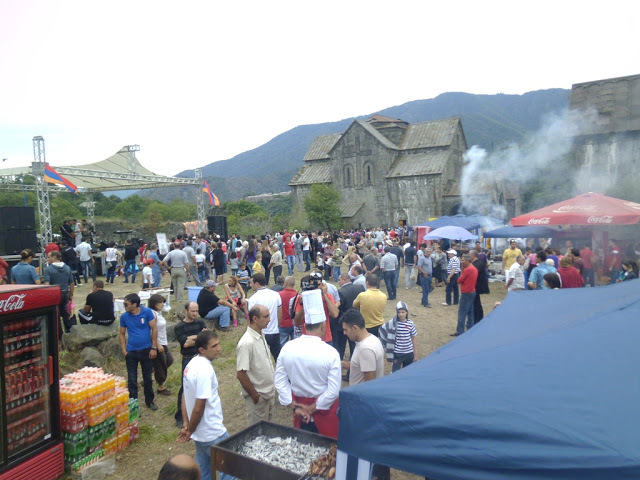 Traditionally the festival attracts a large number of guests from different countries. 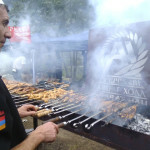 The participants of the festival are not only the Armenian restaurants, but also teams from Georgia and Russia. 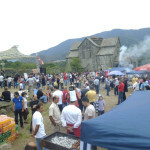 Guests and participants of the festival are expected to enjoy theatrical performances, as well as concert of folk and world music. 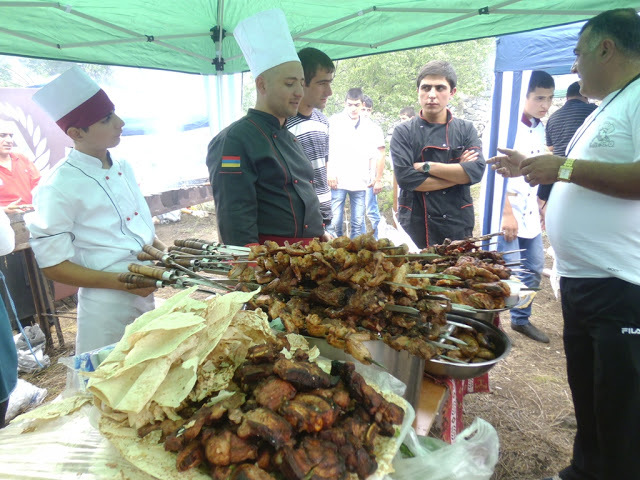 Later the barbecue, which has won the competition, is put up for auction from which proceeds are going to to charity.